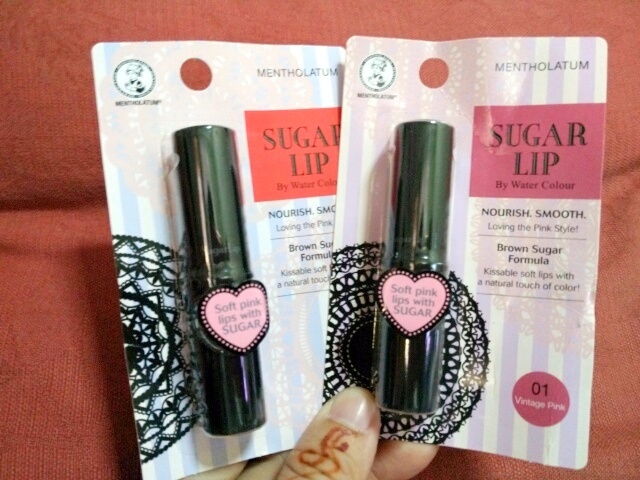 Mentholatum’s all new Sugar Lip Lipbalm's formulation is created from a unique Brown Sugar Recipe which works to nourish and smoothen your lips. How cool is that!!! 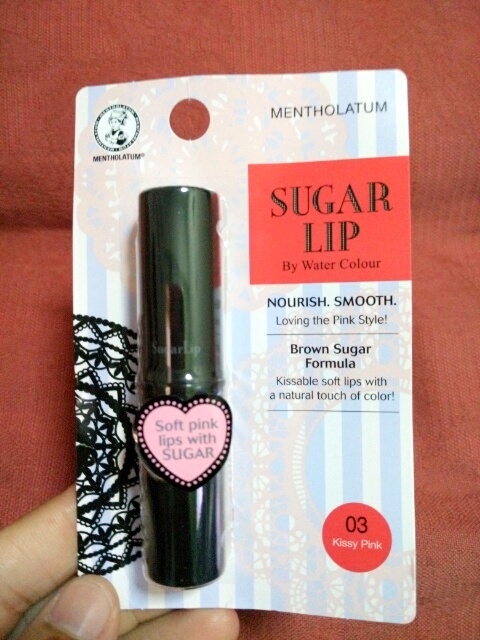 Did you know that Brown sugar is a natural humectant that seals in moisture and keeps lips feeling hydrated? 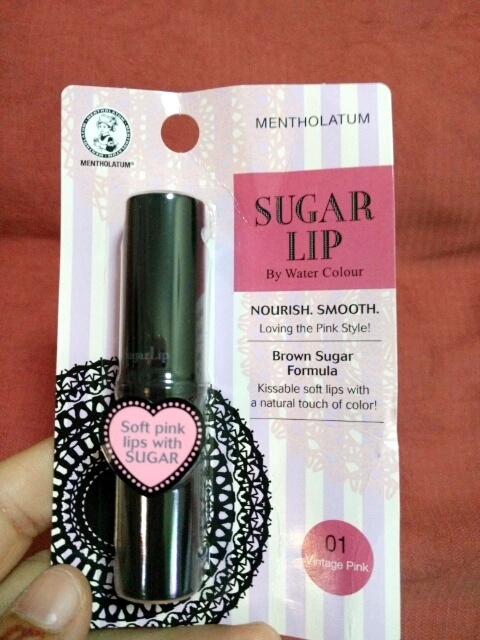 The Mentholatum’s all new Sugar Lip Lipbalm Crystal Brown Sugar formulation instantly melts onto your lips to ensure your lips remain moisturized for soft, supple and youthful looking lips. Besides its brown sugar formulation, Sugar Lip Lipbalm is also enriched with effective moisturizing ingredients such as Super Hyaluronic Acid, Ceramide and MaxiLip™ to provide long-lasting moisture and ensuring soft and supple lips all through the day. 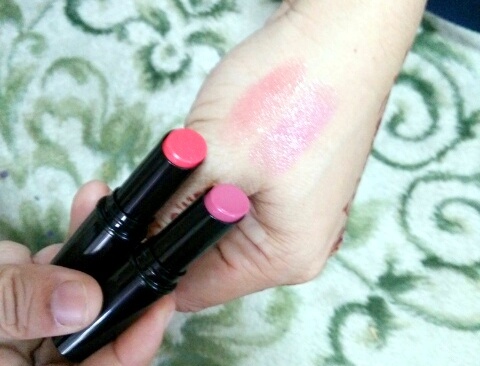 Just one glide is all you need for a youthful and supple look. Nice shades. I regularly use Lip balm. 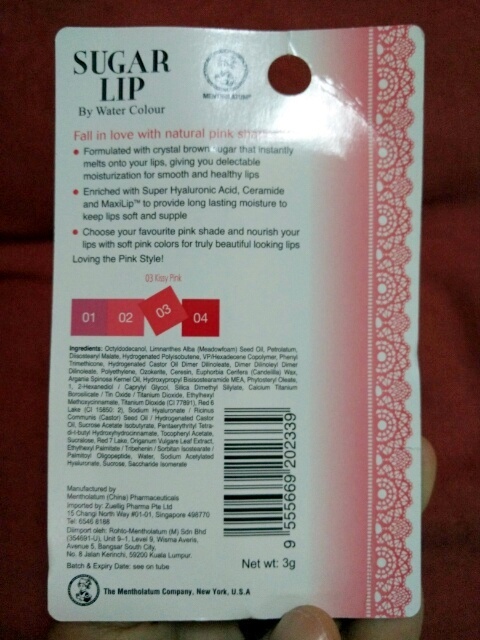 Will try this brand too. Lovely shade of pink making it look so natural though i dont use any balm on daily basis but this look good to me. 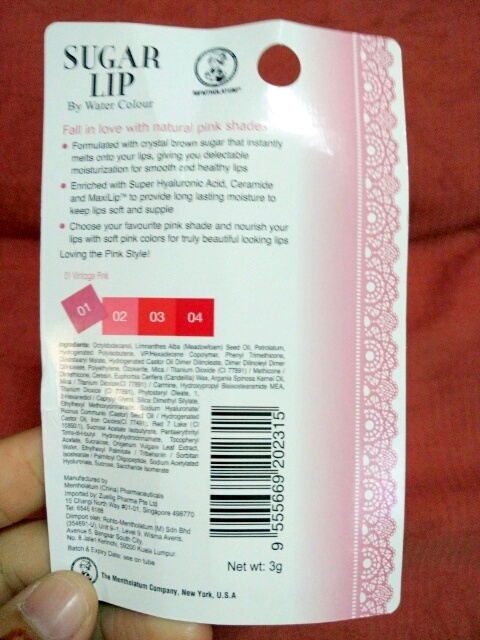 The pink color look good and metholathum have various products to choose.